Altrincham FC Juniors was formed in May 2007. Previously Hale Barns United, which was established in 1971, the Juniors became part of Altrincham Football Club. The club attained FA Charter Standard status in 2007. 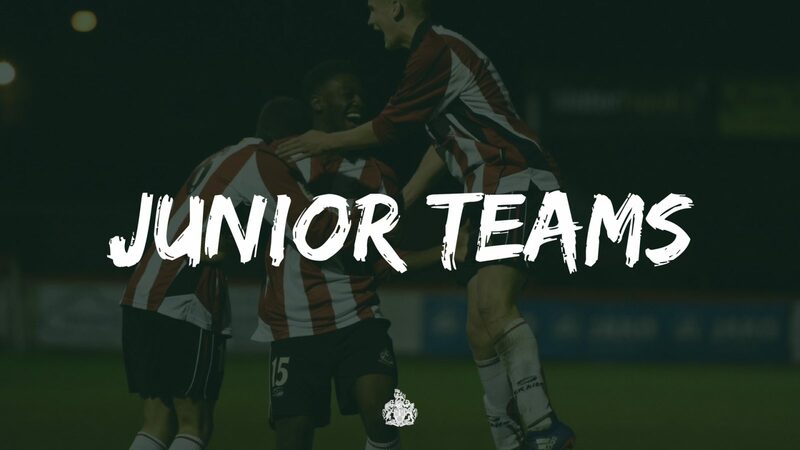 There are boys teams from under-8 through to under-18 in the Timperley and District JFL while the club also runs several girls teams as well as a Saturday club for kids aged 5-8. Trials are available for any team at any age group. To be considered for a trial, please drop the Juniors an email and they will get back to you with the relevant details.